Staying healthy and in shape is important. It’s not just about looks — staying fit can decrease your risk of disease, boost your energy, and increase your quality of life. You’ll not only look better, you’ll feel better! 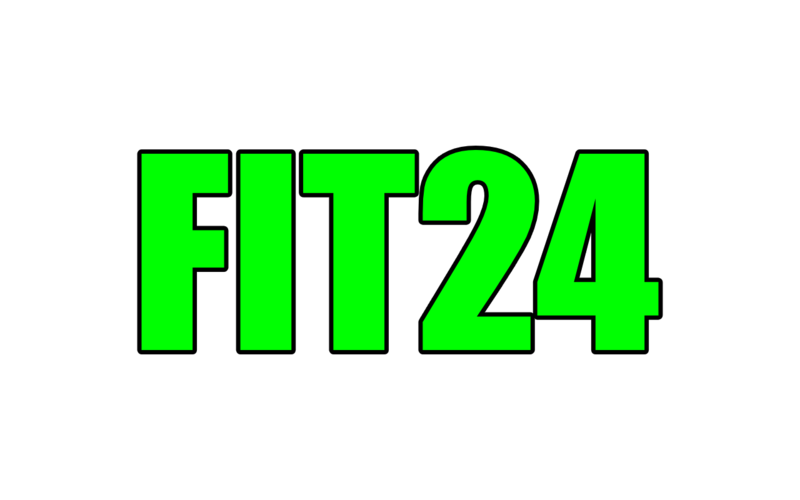 Fit24 and Prana Fitness & Yoga is here to achieve your fitness goals with a 24-hour fitness center, workout classes, personal training services, and more. Whether you want to get healthy or stay healthy, we’ll do everything we can to help you succeed. 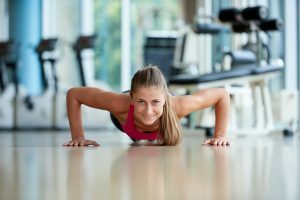 Read on to get our top tips on starting a new fitness program and call today to schedule a personal training session! Before starting any workout program, you should understand your starting point. Having baseline metrics of your current ability can help you create achievable goals and give you a good way to see how you progress over time. If you’re not sure of a good way to determine your baseline fitness, think of the metrics your gym teachers used throughout school, like the number of sit-ups you can do in a certain amount of time or how long it takes you to run a mile. Our certified personal trainers at Fit24 would be happy to help! A lot of people who start new fitness plans try to do too much too soon and end up quitting long before they reach their goals. (New Year’s resolutions, anyone?) If you want to make real, long-term progress, it’s important that you take it slow. Ramping up the amount and intensity of your exercise plans too fast can lead to injury or exhaustion, which is a good way to lose motivation. Slow and steady wins the race! Another important way to make sure you stick to a long-term fitness plan is to mix it up every once in a while! You may love running now, but if that’s your only form of exercise, it will quickly get boring. Limiting yourself to only one activity can also lead to overuse of certain muscles and the neglect of others. If you vary your routine, you can experience more overall health benefits, and low-impact cross-training options like cycling or swimming can reduce your chance of injury. Luckily for you, Fit24 and Prana Fitness offers many different fitness classes for you to try! Get the most bang for your buck with high-intensity interval training or challenge your body in a whole new way with yoga. Explore our class schedule and sign up today! Starting a new fitness program can be challenging, but you don’t have to do it alone. 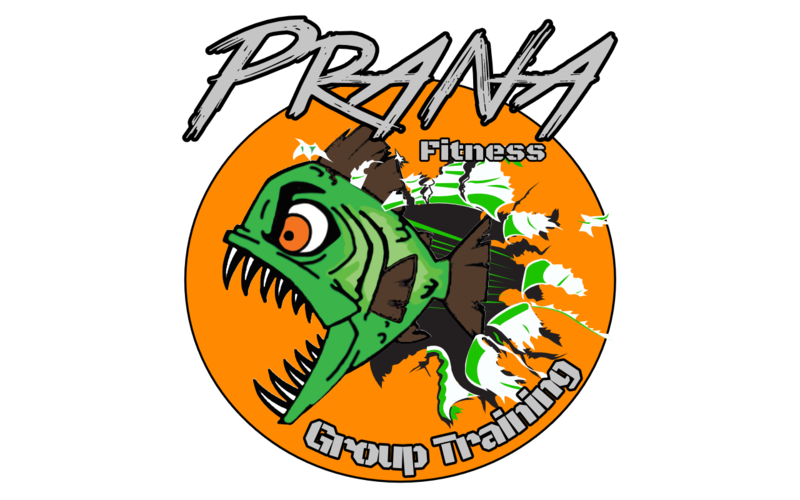 The staff here at Fit24 and Prana Fitness & Yoga want to see you succeed, and we’ll do whatever we can to help you crush your goals! 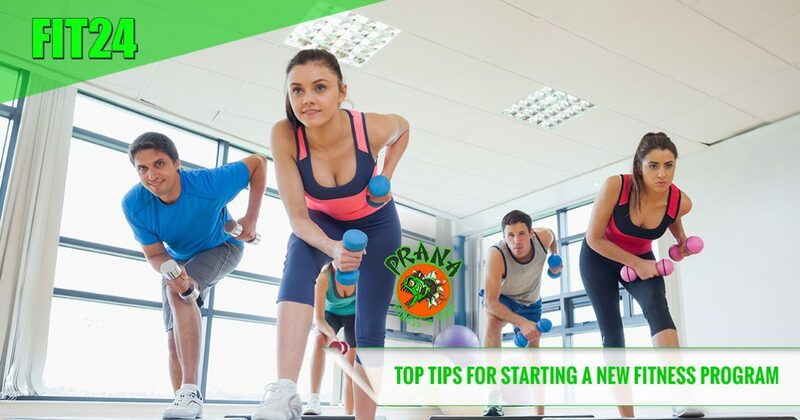 Remember to be mindful of your current fitness level, start slowly, and try new ways of exercising like group fitness classes to keep it exciting. You can also get expert help from our certified personal trainers, who will work with you one-on-one to create a custom fitness and nutrition plan. Visit Casper’s Top Rated Local® 24-hour gym today and start your membership! 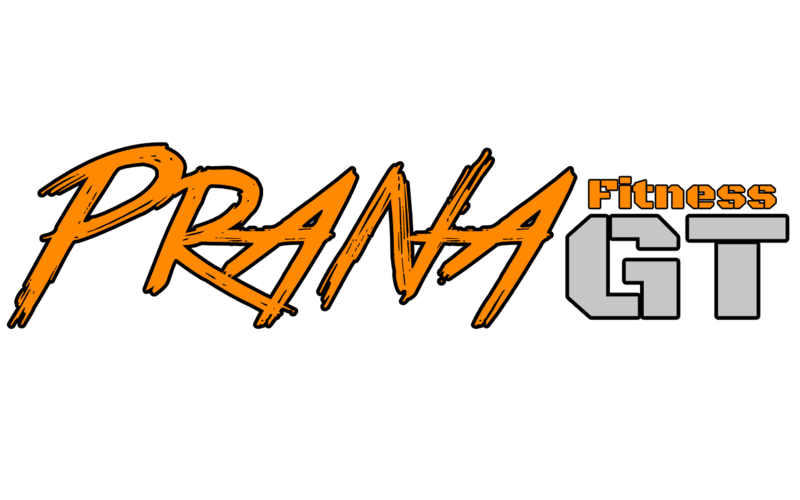 ©2017 Fit24 & Prana | All Rights Reserved.